Ears that stick out can simply be called Stick Out Ears. Other names are also Prominent Ears, Protruding Ears and Bat Ears. Less kind terms are Dumbo Ears, FA Cup Ears, Jug Ears, Wing-Nut Ears and Taxi-Door Ears . 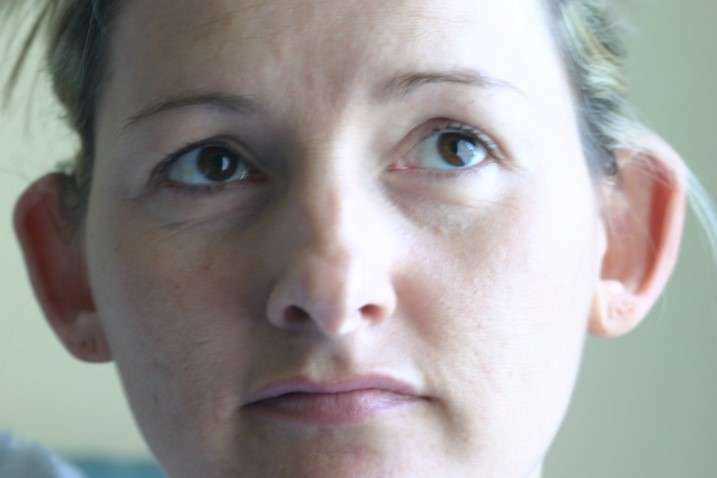 The overall frequency of prominent ears in North America (defined as those which stick out from the side of the head at an angle greater than 40 degrees) is 4.5% but many more people are concerned about smaller degrees of prominence. About two thirds (61%) of prominent ears are noticeable soon after birth. 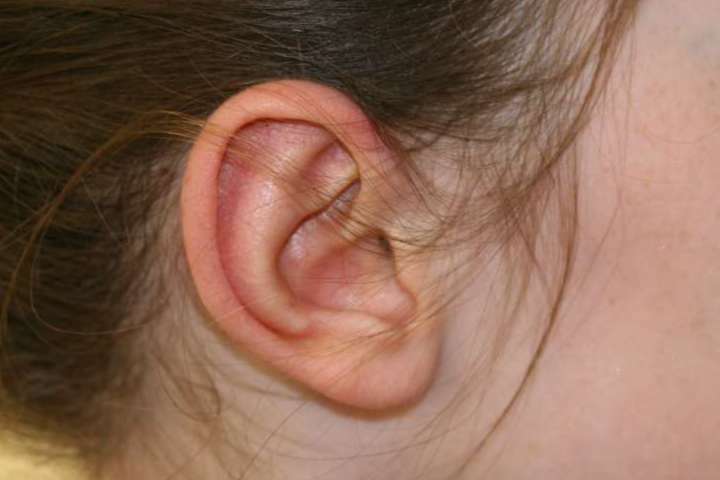 The remaining third become obvious around three months of age, as baby’s head shape changes and as the cartilage framework of the ear hardens during early life. Stick-out ears and many other baby ear problems can be corrected at birth or soon after using EarBuddies™ Splints. Splints can be fitted at home by parents themselves, or by a Professional. 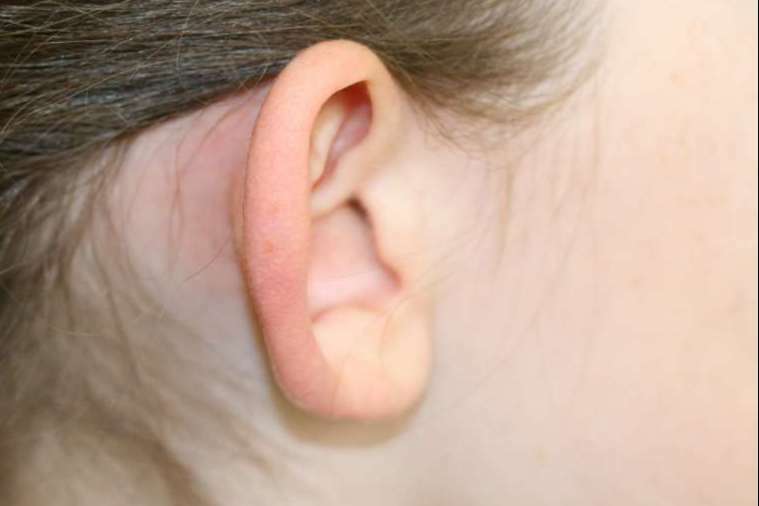 The ear cartilage is very soft at birth, and many of the ear deformities caused by a mishapen cartilage framework can be corrected by remoulding the framework using splints, so that as the cartilage hardens, it sets into the new permanent shape. The earlier the ears are splinted the easier this process is. After the age of eighteen months, the process becomes very difficult indeed, although some parents succeed in children as old at four years. No two prominent ears are the same. The commonest problem is an inadequate antihelical fold. This can cause the ear to protrude at right angles to the mastoid skin. In other ears the bowl of the ear (the conchal bowl) is excessively deep but the antihelical fold is normal. A grading scale for prominent ears has been put forward by K. Graham and D. Gault, which also includes factors such as elasticity and memory of the cartilage. 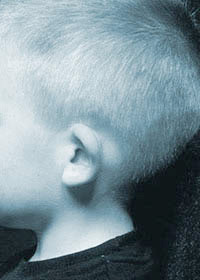 Some ears will need additional attention to a protruding lobe. 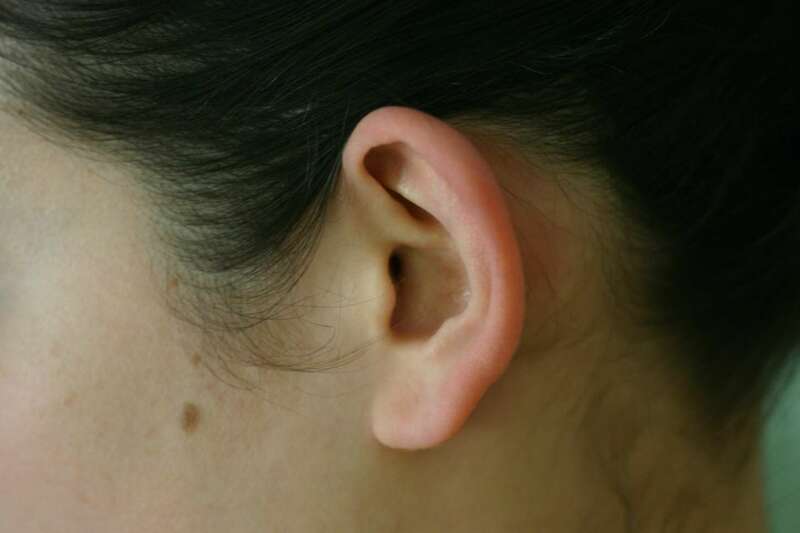 In other ears, only the top of the ear (the upper pole) sticks out. 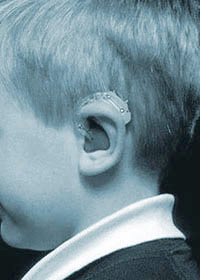 If the opportunity to use EarBuddies™ is missed, then surgery is the only option. Surgery to correct stick-out ears is currently the most common paediatric plastic surgery undertaken in the UK. The surgery has a number of names; otoplasty, pinnaplasty, set back of the ears and pin back the ears. 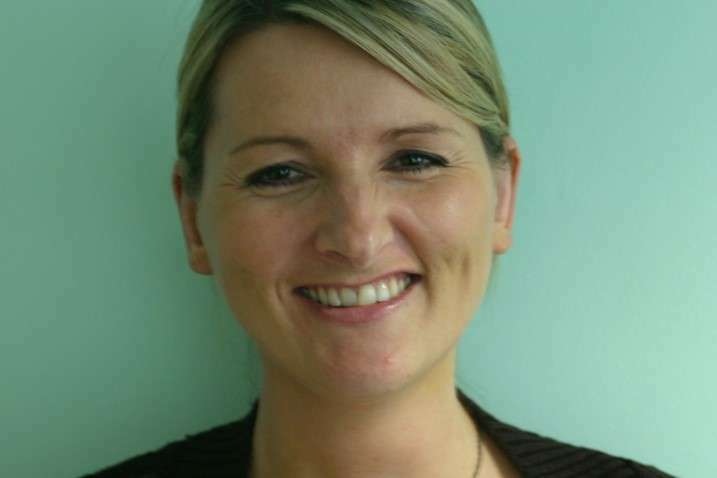 Otoplasty can be carried out after the age of 5, under local or general anaesthetic. Prior to this, the cartilage is especially soft and efforts to reshape it may instead cause irregularity. It is possible to operate earlier than the age of 5 years if a child is being teased or if they need to wear a hearing aid but the ears stick-out too much to support one. 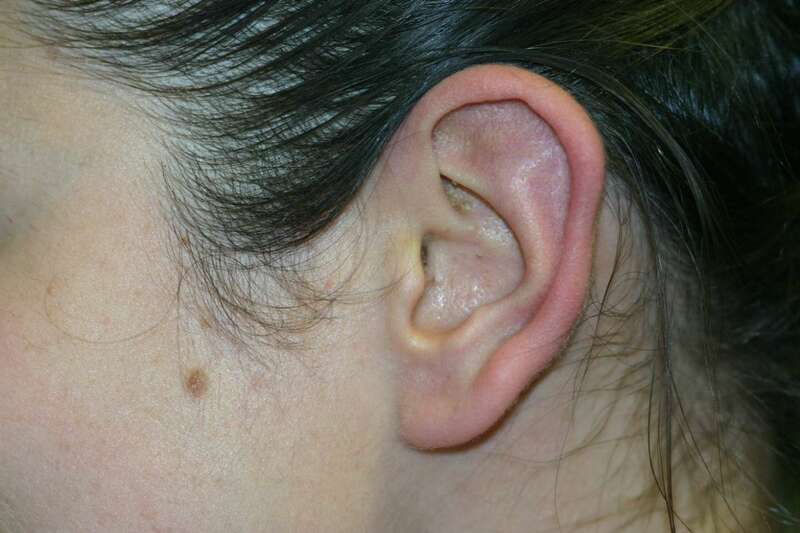 Click here for more information on otoplasty and surgery for stick out earlobes. 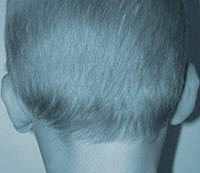 Sometimes parents [quite understandably] request that their child’s prominent ears are corrected when the child [equally understandably] is reluctant to have the operation. It is safest in such a situation to put the wishes of the child first. 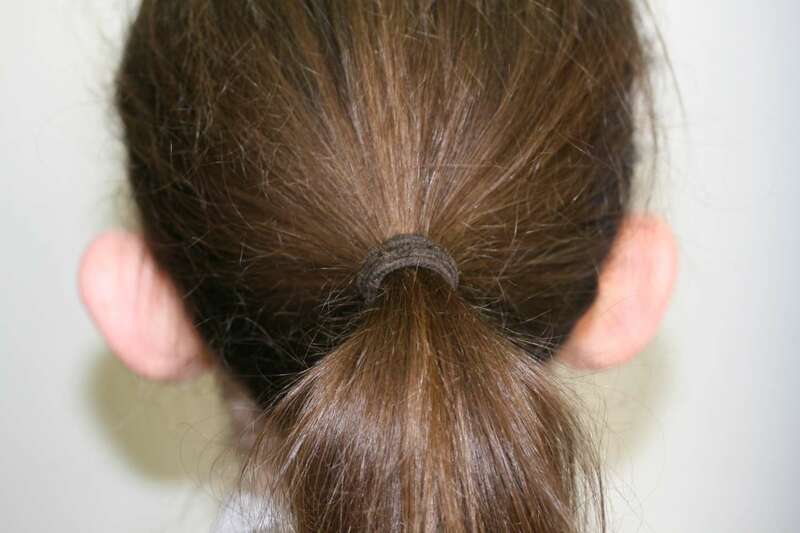 Sometimes the need to wear hair up in a ballet class, for example, will prompt a request for surgery. 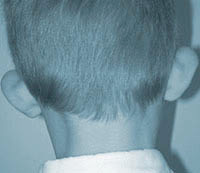 It is essential before surgery to discuss the desired position of the ears. There is no upper age limit for surgery. 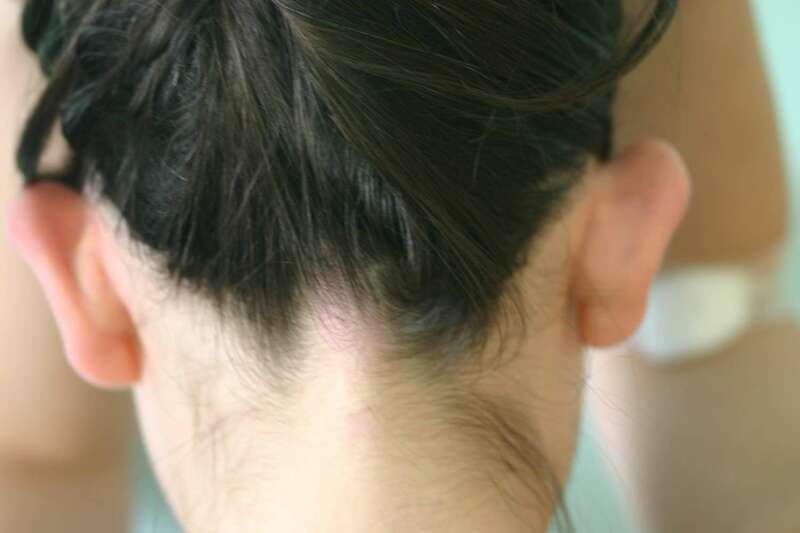 It is quite common for women to request set back of ears so that they can wear their hair up to marry, for example, or in the case of men, as they start to lose their hair. 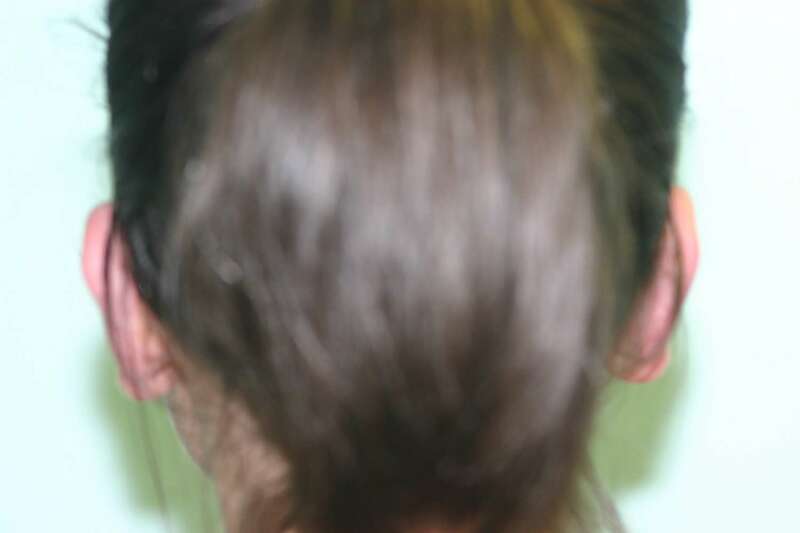 Some patients want only a gentle change whilst, for others, only ears which are flat to the side of the head are acceptable. A suture technique is safest, minimising the risk of haematoma and infection associated with cartilage scoring techniques. Mr Gault does not currently recommend endoscopic or clipping techniques, or those which "unbundle" his stitch technique, since it cannot be predicted how many sutures will be required until the ear is entered surgically. For more information about Otoplasty, as well as techniques, click here. British Journal of Anaesthesia - 72 : 592 - 593. British Journal of Plastic Surgery 50: 47-55. Plastic and Reconstructive Surgery 102:2275. Sylaidis P and Gault D.
Antihelical folding for pinnaplasty using one posterior cartilage score and horizontal mattress sutures. Annals of Plastic Surgery Vol 45 (no 3) Sept 2000 341-342. Horlock N, Misra A, Gault D.
The postauricular fascial flap as an adjunct to Mustarde and Furnas type otoplasty. Plastic and Reconstructive Surgery 108: 6 1487 - 1490, 2001.